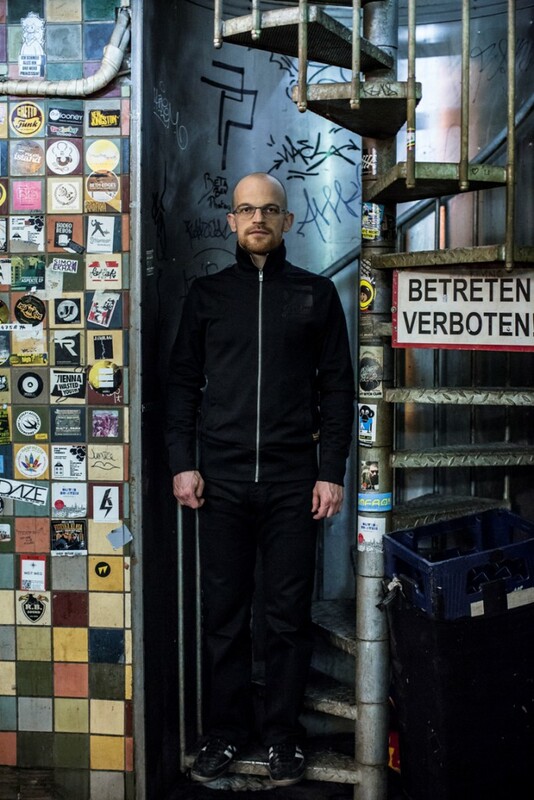 SHAPE artist Ulrich Troyer, Vienna’s veteran of experimental dub music, has just unleashed his new recording “Deadlock Versions”, bringing his signature sound that melds hypnotic sonic streams with reductionism. 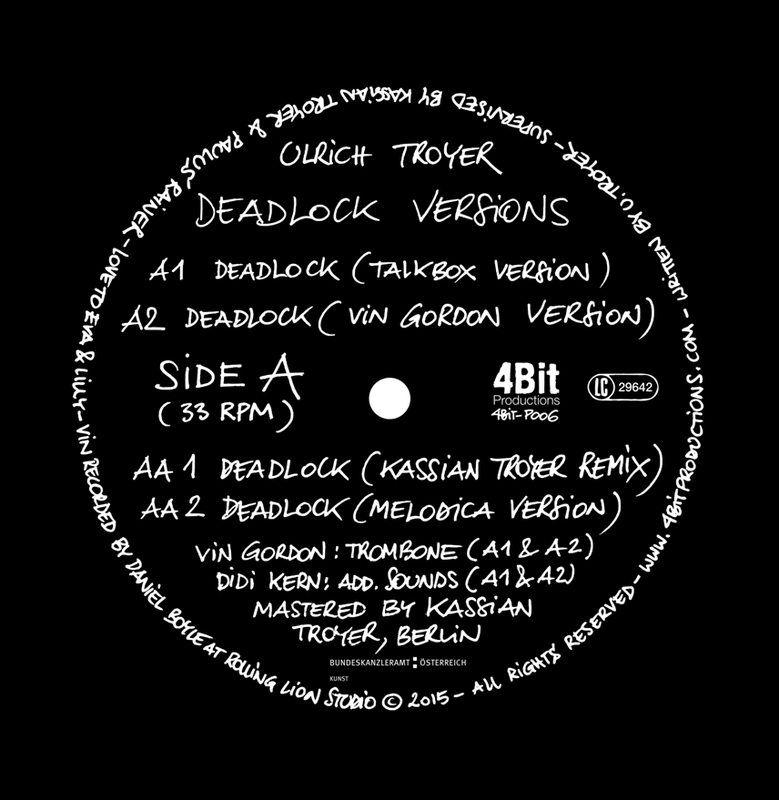 The 12″ is released by his own 4bit Productions, and features contributions from drummer Didi Kern, who’s known for his work with Mats Gustafsson and Philipp Quehenberger, classic dub player Vin Gordon, a trombone player from Kingston who’s played with The Skatalites and The Aggrovators among others, as well as producer Kassian Troyer who’s done a remix of the title track. Grab the vinyl at Boomkat or elsewhere! And see Troyer live at the musikprotokoll festival (October 8 – 11) in Graz!